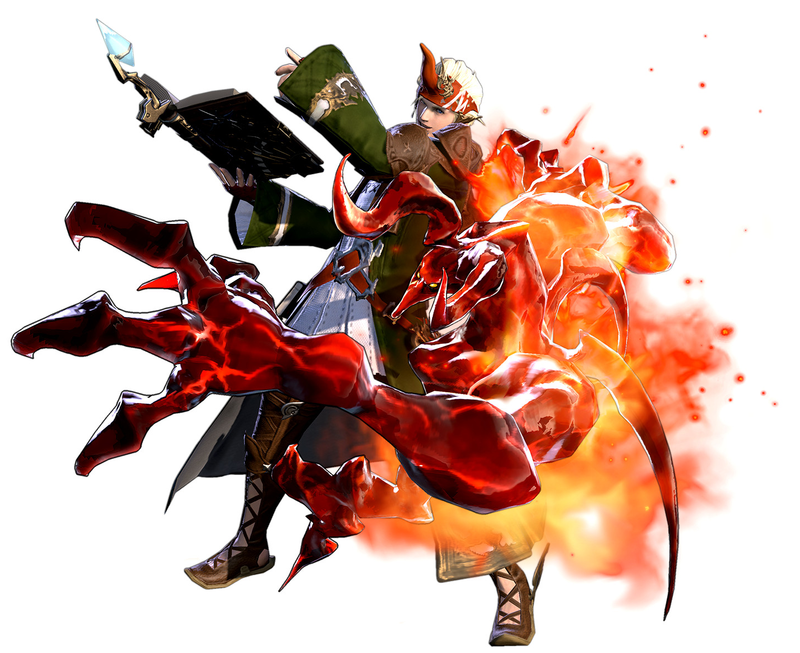 Final Fantasy XIV: A Realm Reborn – A few months on. 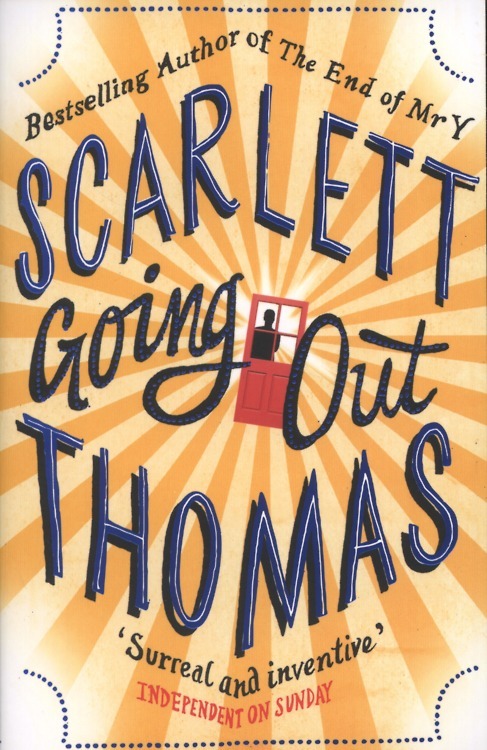 Book Review: Going Out by Scarlett Thomas. 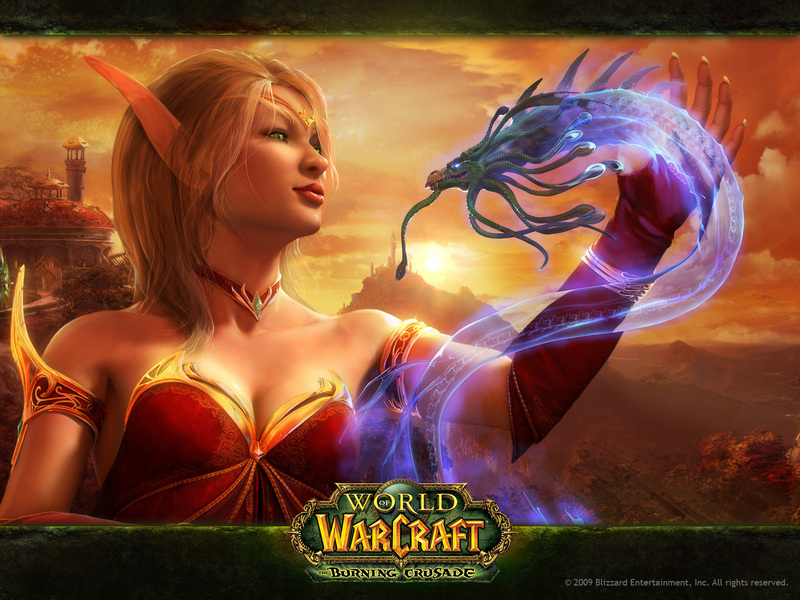 After Six years of playing World of Warcraft has the end finally come? Dorian by Will Self is a charming walk in a cesspit of debauchery. 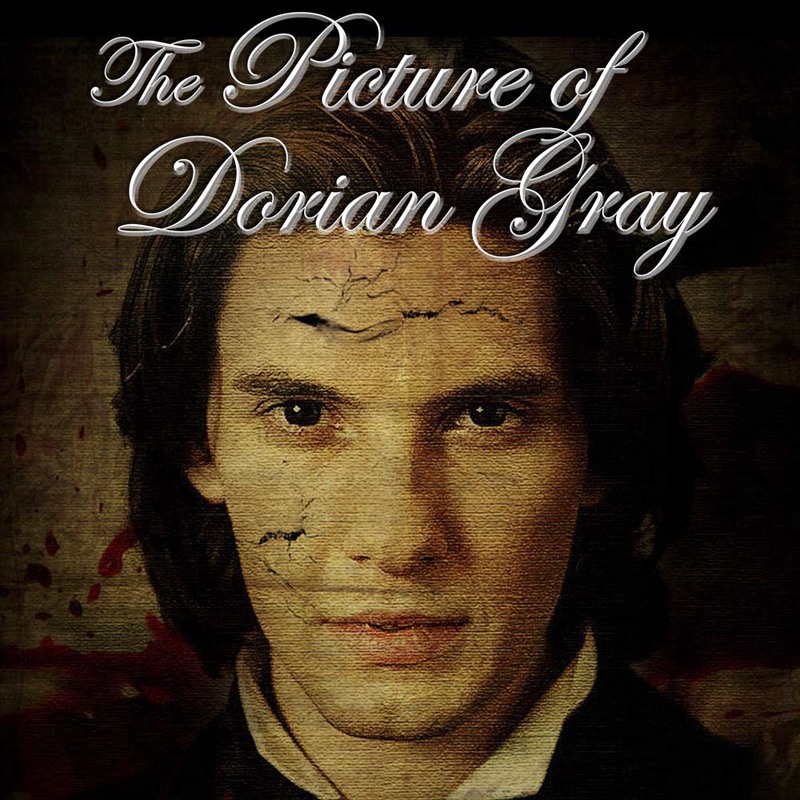 It is a strange, re-invention of Oscar Wilde’s The Picture of Dorian Gray, and offers the same lack of redemption. 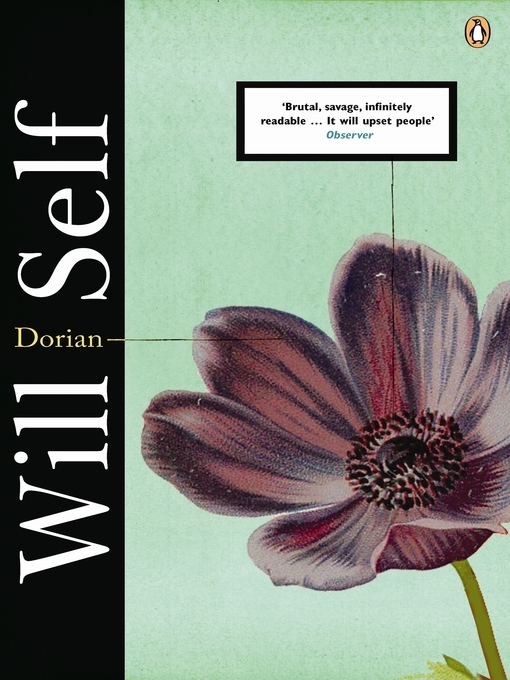 Will Self takes the sexual debauchery of Wilds Dorian and turns it into a nasty, Drug fuelled, violent den of sexual gratification and pleasure seeking. But strangely it works. Self has recreated Wilde’s Wotton, Dorian and Basil and turned them into the emerging homosexuals of the 80’s and 90’s. However, in doing so he has painted a picture of Homosexuality that leaves much to be desires and will certainly offend. In Dorian the AIDS epidemic is lain entirely at the feel of promiscuous homosexual, drug addict men and there is little offered that shows a positive side of the Homosexual lifestyle. However, as this view is given trough the eyes of the passion obsessed Dorian and the ever cynical Wotton, it is not surprising that this is the result. 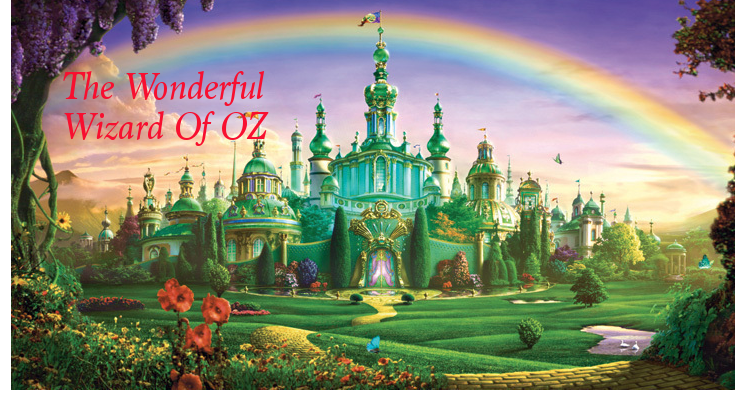 The novel itself does work, but is fundamentally flawed, the passage of time is well managed, but the locations has a tendency to jump about, which can be disconcerting. Dorian’s character is mostly rendered through the gaze of the other characters and seems to hint at a bitter resentment of him. Self’s portrayal like Wilde’s gives Dorian no redeeming qualities, but in essence that is the point? Dorian is the moral ramifications of being too vain, drinking too much of life’s pleasures. But where as Wild’s ramifications are little more than the ageing of Wotton, Self’s is a slow agonising death wrought by Aids and other Sexually transmitted infections. In many ways this gives Dorian a foreboding and harrowing message. It is not simply that Dorian articulates the horror of Aids infection, but that it does so over a period of years and details the extend and the speed in which the descent is made. This descent into death by multiple characters, makes the cost seem far more real than the eloquently crafted, victorian realm that Wild envisioned. Furthermore, it is the very nature of Dorian‘s subject that strikes a cord, at some point in our lives, we have all had a little too much drink, smoked a little more than we should, but the consequences of these are always a far off pipe dream. But to have these unfold in such an articulate way, is chilling to say the least and it is that relate-ability that makes the novel so successful. Self’s prose is eloquent and easily accessible, his use of humour is perfectly balanced with the horrific scenes that are written. 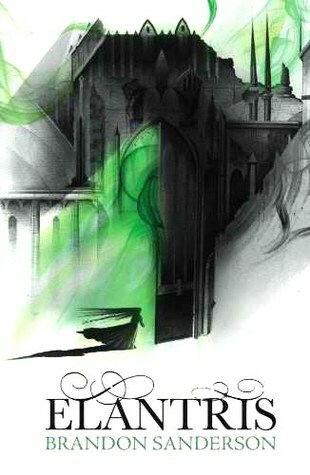 But ultimately, Dorian is a read that is not meant to be pleasant. It is meant to make you think. 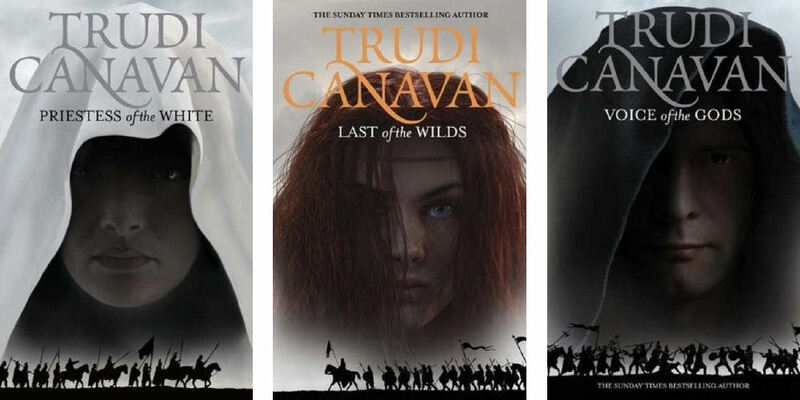 In this regard Dorian is a brutal, honest and harrowing read; but one that is also hilarious. You can purchase Will Self’s Dorian from Waterstones, click HERE or the image below.